As I travelled on the plane with my companion Craig Jacobson towards the USA, I had little idea of the blessings that awaited us. This was a new experience for me as I wished to experience a gathering of God's people for the Feast of Tabernacles. 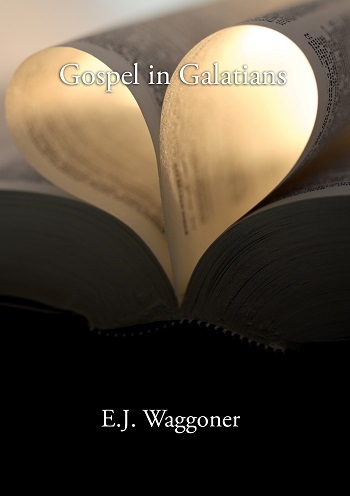 Based on my knowledge of Scripture I was aware that before God's people entered into joyous communion of Tabernacles there was a time for rending of heart in the Day of Atonement. I had long desired for a process where the people of God could come together to experience a true atonement experience and be truly cleansed as a people. Yet I came also with some reservations. Some of the things I had witnessed in association with the desire to gather at God's appointed times concerned me. There were some questions unresolved in my mind about what the early church did about these things. After studying through the Divine Pattern Relationship of the 10 Commandments and the Law of Moses I became convinced that it was no longer a question of the law being removed but rather a question of how these translated into the New Testament. Which parts remained literal as well as spiritual and which were only spiritual. These questions are not fully answered but I am learning that answers come closer to us as we begin to walk in that which we know. I reasoned that in a true Divine Pattern process, the appointed time would act as a channel for the source of the Third Angel's message. The appointed times are not the source of the message but a channel through which the message would be received in greater measure. A few days before the joyous gathering time, I desired to dwell on the theme of the Day of Atonement. 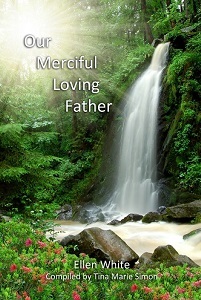 In my first presentation Lessons from Nineveh, I related the natural human response to the call to repent. In order to convey the true situation of our human nature I related these quotes amongst others. Conviction took hold and when the meeting was opened up for people to give a response, confessions began to come from the heart. As these confessions were made tension was released between brethren, the tears began to flow and love began to cleanse the soul. As the meeting continued and hearts became knit together there was a sense of safety and freedom to open one's heart. There were even thoughts shared by those who are employed by the Adventist Church that brought comfort and blessing. This message I had preached before, but this response was far more than I had seen before. Was the channel of the appointed time giving greater power to the source of the call to repentance? Conversely I wondered that if this gathering was an exercise in righteousness by works then why were all these people confessing their sins and expressing love for the brethren? The Spirit called no man common or unclean, all were filled in the channel of blessing. This process led me to offer to my brethren the idea of being a Feast Receiver. A faith experience that trusts that there remains a blessing for the children of God in times He has appointed. Rather than a hedging up and seeking to protect this time as a keeper, I simply stepped into the channel of this time to receive the greater light of the Third Angel. 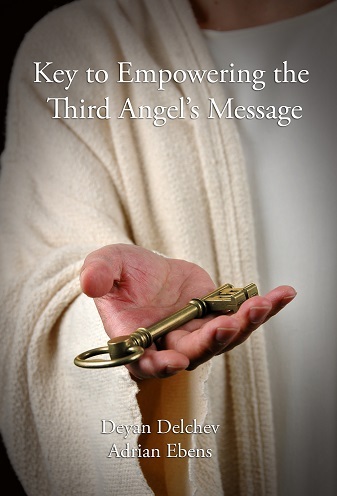 As I began to share my presentations on the Third Angel's message, I personally witnessed the messages penetrating deep into hearts of several people. It was a joy to see such an open reception to these messages. As an aside I also noticed that I had much more energy to speak and fellowship. I knew that others were praying for me, yet I had always friends praying for me and here I found a greater blessing in my health. I had continued blessing after blessing as I finally met many friends I had connected with via skype. Some I had known for 4 years and this was the first time we actually met. There are so many things to mention that I can't speak about now but one of two blessings that brought us together was our prayers for brother Lynnford Beachy who had a serious accident and our appeal to Pastor Doug Batchelor to take time to consider the truth of the only Begotten Son. Through the week, I felt a growing sense of peace, a calm, gentle joy that was void of excitment. I wondered at how several believers could come together with visible differences of custom and practice which in the past I had seen had become sources of conflict. The deeper abiding love for the brethren caused these things to enrich the gathering and many felt a deeper sense of acceptance. It was like coming home. It felt safe. On the second Sabbath, I spoke of the blessing that comes through sonship and how that it is the blessing of the Father that releases a man or woman into service even as Jesus was blessed and released into ministry at His baptism. We had planned to ask a few younger men to come to receive such a blessing from the elders and pastors and then the conviction came to invite all who wish to hear those words "You are my beloved child." Nearly 50 people came forward eagerly seeking to hear those words through an appointed channel. As hands were laid upon the seekers, tears began to flow and joy was felt everywhere. Husbands and wives came together for the blessing, parents eagerly brought their children to receive this gift. Those who spoke had nothing of themselves to give, but were simply channels to pass on the word of the Father. As elders and pastors we are called to visit the fatherless and the widows and pass on this spiritual seed of sonship and daughtership to God. Soon after, some of us went for a walk into a nearby valley and we came upon a waterfall and a lovely pool of water. The appeal went up, "here is water, what hinders us to be baptised!" 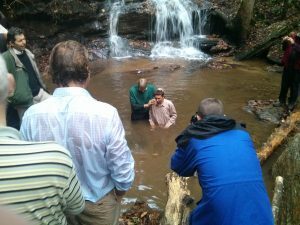 In the newness of this experience a number asked how should we receive baptism? As we prayed, it came to at least four people that the receiver should kneel in the water with the hands of the baptiser upon the head or shoulders of the receiver of baptism. A fitting symbol to receive a blessing through an act of submission. The next day 11 precious souls went forward in baptism and in conclusion we sang a hymn of praise. That evening all of those baptised shared a testimony and then we claimed the promise of the Spirit for each one. Just as we thought we were full and satisfied, one brother came forward seeking the blessing of sonship he had witnessed the previous Sabbath. He also asked forgiveness for things he felt convicted about with respect to those close to him. Once again tears of joy flowed and there was great rejoicing and then the blessing of sonship was bestowed in the name of the Lord Jesus. As I came home on the plane, my heart was and still is full of joy. What blessings were poured upon us! What heart work had begun in the lives of the brethren. I have confidence that this is a taste of a greater work to come. Brethren if you were not present at the meetings I invite you to watch them and pray that you also might receive of this Spirit. While the meetings were taking place, emails were coming in from various parts of the world relating testimonies of those touched and blessed. To all my brethren I would say, come to the next appointed time and taste for yourself the fruits of these things. I have witnessed and experienced the truth that the Third Angel's message receives power through channels our Father has appointed to bless us and that the enemy wishes to make us fearful of moving forward into these blessings. To my brethren who believe in the appointed times of gathering together I appeal to you to allow these things to be a channel for the greater light of the Third Angel's message. Our message will always be the Righteousness of Christ made available under the Midnight Cry, but we thank you for appealing to the brethren to consider these times as greater channels of blessing to the believers. Here are some further testimonies of what we all experienced. More photos and reports will follow on Maranatha Media so stay tuned!